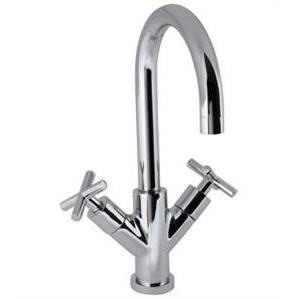 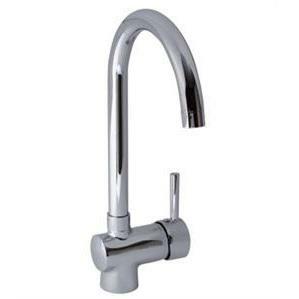 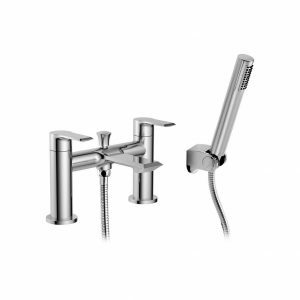 This kitchen mixer tap is made from brass and chome plated for durability. 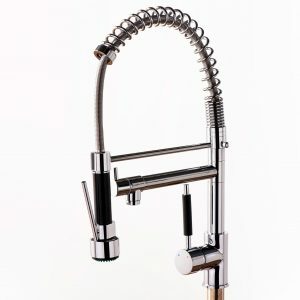 It’s designed for one-hole sinks and installations, and offers a contemporary style with highly polished finish and pull out rinse spray. 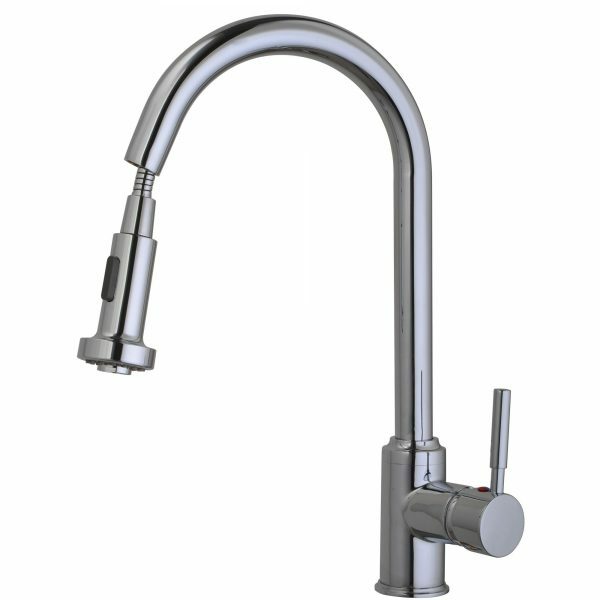 Made using cutting edge materials and the highest specification, it comes with a ten year guarantee as standard.